An England Schools and Youth international, McClure was an apprentice with Queen's Park Rangers, earning a full contract in August 1982, however, he never made a first team appearance. 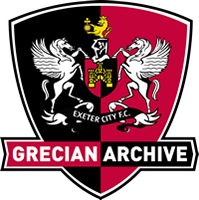 He signed for Exeter City in November 1984 on non-contract forms and made his one and only appearance for the Grecians when being introduced as a substitute in a 2-0 home defeat against Crewe Alexandra. McClure signed for Torquay United in December 1984 and featured in four league matches before moving on to Wimbledon in January 1985. Once again his stay was a short one and after two league outings he signed for a team in Finland. Returning to England, he signed for Peterborough United in October 1985. 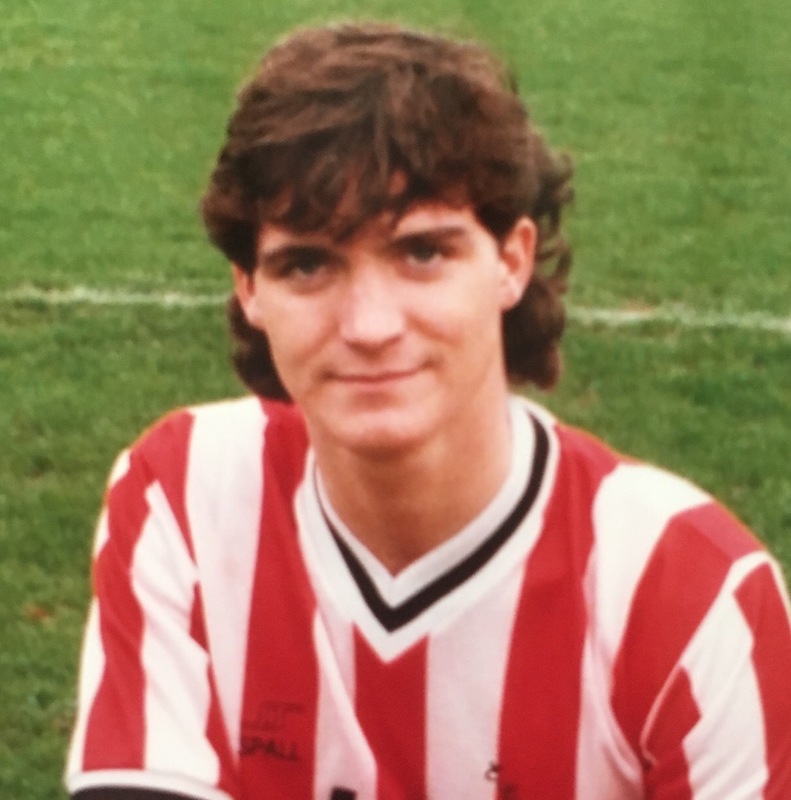 After four appearances, he moved to Crewe Alexandra in January 1986, where he added another three league outings before being released and signing for Wealdstone. McClure stayed at Wealdstone for two seasons and made a total of 66 appearances, scoring one goal. In 1987/88 he played over 30 times for Enfield. The following season he made 31 apperances for Fisher Athletic.